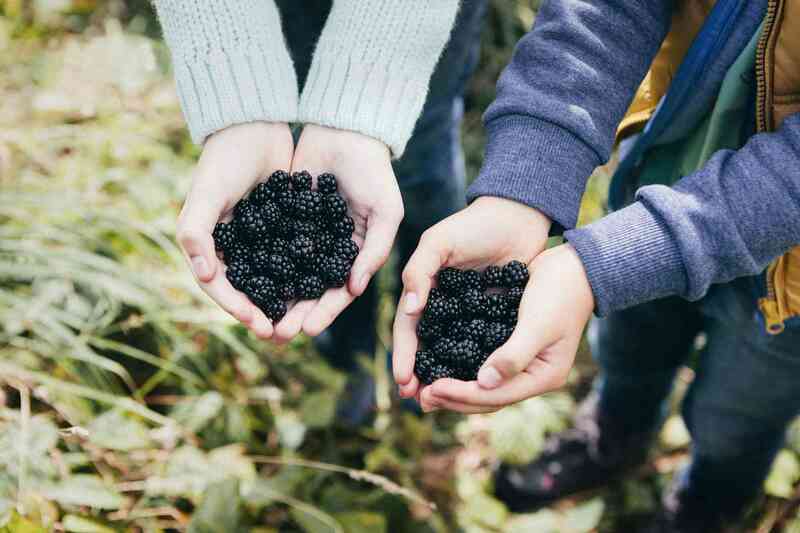 Forage for free food in your own backyard! Got weeds? Then you have dinner! Take a closer look at the weeds growing in your yard, and you'll find that many of them are edible, delicious and nutritious. Harvesting plants that many people consider weeds is a perfect way to enhance your family meals without spending any money. The plants are right there in your own backyard, and this is a great use for something that is generally considered a nuisance. Get rid of weeds and save money at the same time--what more could a resourceful person want? Before you step out back to forage weeds for dinner, there are a few things that you should know. Only harvest weeds that you can positively identify and know to be edible. The Complete Guide to Edible Wild Plants, by the Department of the Army, is a good reference, if you aren't sure. Avoid picking weeds close to roadways. They will have absorbed exhaust fumes and runoff from the road. Avoid harvesting weeds in areas that may have been contaminated by animal feces. Do not pick weeds from yards that have been treated with pesticides or herbicides. Only eat the parts of plants that you know to be edible. Many edible plants have non-edible, and sometimes poisonous, parts. Uses: Eat them fresh, use in jams, syrups, and baked goods, or freeze blackberries for later use. Use leaves or root bark to make tea. Uses: Use young stalks in place of artichoke hearts. Use cooked roots in soups and casseroles. Uses: Eat peeled shoots raw and in salads, add them to stir-fry, or enjoy them cooked. Boil young female flowerheads and eat them like corn. Use pollen in place of flour. When to Harvest: Spring through fall, but leaves and blossoms are best when harvested young. Uses: Use chicory in the same manner that you would use dandelions. Uses: Add leaves and flowers raw to salads. Saute the leaves. Make dandelion wine or jelly out of the blossoms. Use the roots to make a coffee substitute. When to Harvest: Early spring before the plant gets woody. Uses: Use shoots in place of rhubarb. Steam it. Add it to soups, use it to make jam, or try it in baked desserts. ​Uses: Add raw to salads. Saute and serve as a vegetable. Use in place of spinach. Uses: Add young leaves to salads. Saute older leaves. Eat seeds raw or roasted. Uses: Add raw to salads or toss in soups. Boil it or sautee it. Uses: Add raw to salads. Steep for tea. Toss in soups. Uses: Leaves must be boiled to destroy stinging hairs. Use in soups, pasta dishes or other cooked dishes. Steep for tea. Uses: Add to salads. Use atop baked goods as decoration.